My brother gave the cologne to me 20 years ago, and It's the only cologne I wear on a consistence basic. Whenever I have it on, I am, complimented ! 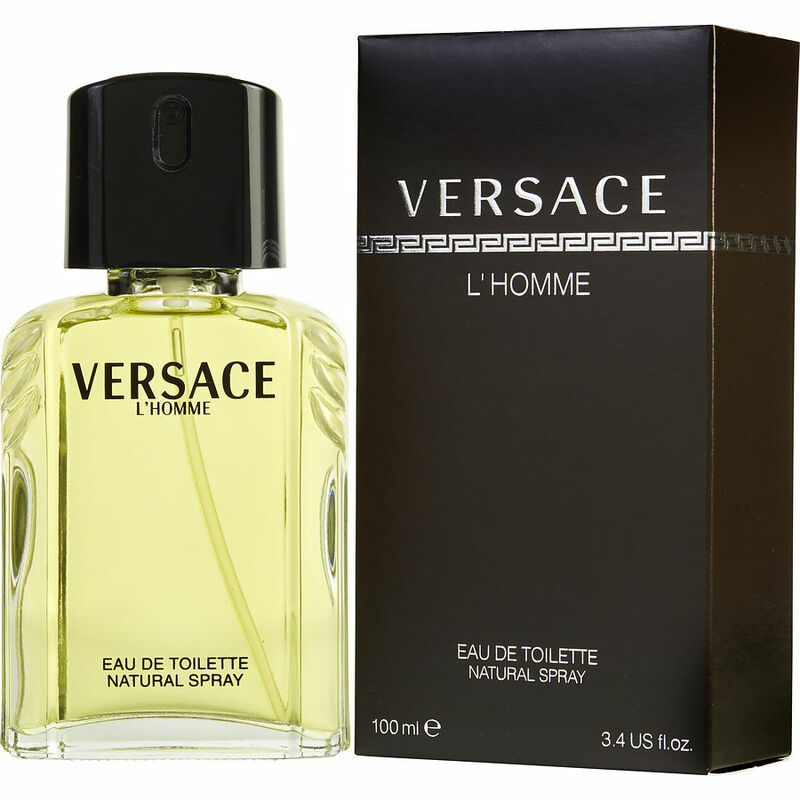 This is a acquired taste compared to the new Versace fragrances I am a big fan so I had to add it to my collection! New to the fragrance, all I can say is I will purchase it again.